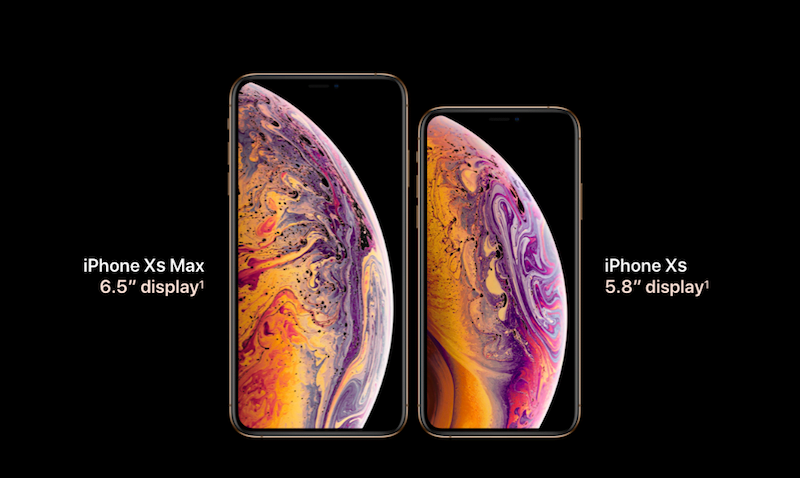 Aiming to boost sales in the wake of weaker-than-expected demand for new iPhone models, Apple has sealed a deal with retail giant Amazon to sell its range of products which is a win-win game for both the tech titans, market research firm Counterpoint Research has said. According to Counterpoint, the move would allow the Cupertino-based giant to better manage pricing, warranties and the overall customer experience. Third party vendors who are selling on Amazon’s platform will be phased out by January 2019, Maurice Klaehne, Research Analyst, Counterpoint Research, wrote in a post on Sunday, according to IANS. “Apple is attempting to regain control over its iPhone sales on one of the biggest online channels. Third-party vendors were selling on Amazon and it was near impossible for Apple to control the supply chain, assure quality control, price,” Klaehne added. The move is likely to affect the third party vendors who sell new and refurbished Apple products on the e-commerce platform. “Not only will this affect many smaller businesses in terms of iPhone sales, but their service offerings will also be affected. The refurbished and repair market will also take a hit as companies will either have to move off the Amazon platform or go through the authorisation process,” noted Klaehne. The retail major would gain with the agreement. Amazon does not compete with its own hardware or bundling opportunities directly with phones, wearables or even directly with tablets; Amazon’s Kindle Fire range is aimed at a different segment than the iPad. The agreement gives Amazon sales and analytics on a segment of the phone market it has hitherto had limited information on the premium/flagship market, according to Counterpoint. Amazon’s volume sweet spot is in the much lower price tiers. Counterpoint estimated the weighted average selling price (ASP) of phones selling on Amazon to be under $250. LMAO Apple will try everything under the sun to increase sales. But at current prices, nothing will ever work for them. I see Apple being completely decimated in 2 years in India with these prices.